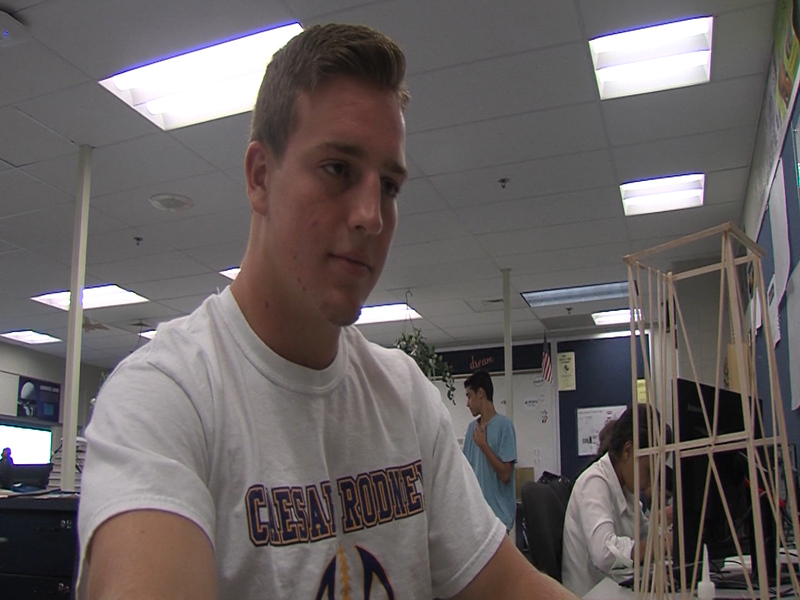 Check out our WBOC/Mountaire Farms September Scholar Athlete of the Month, Mike Clavier. 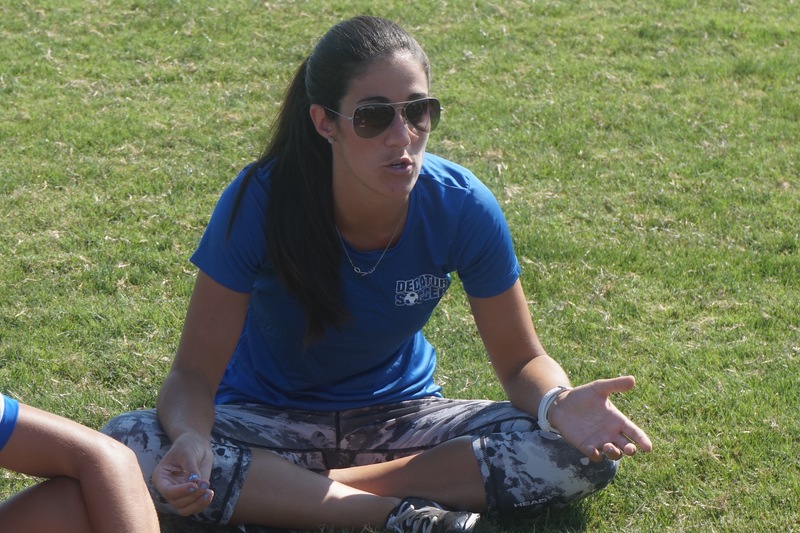 Check out our sports report for Monday, September 21st. 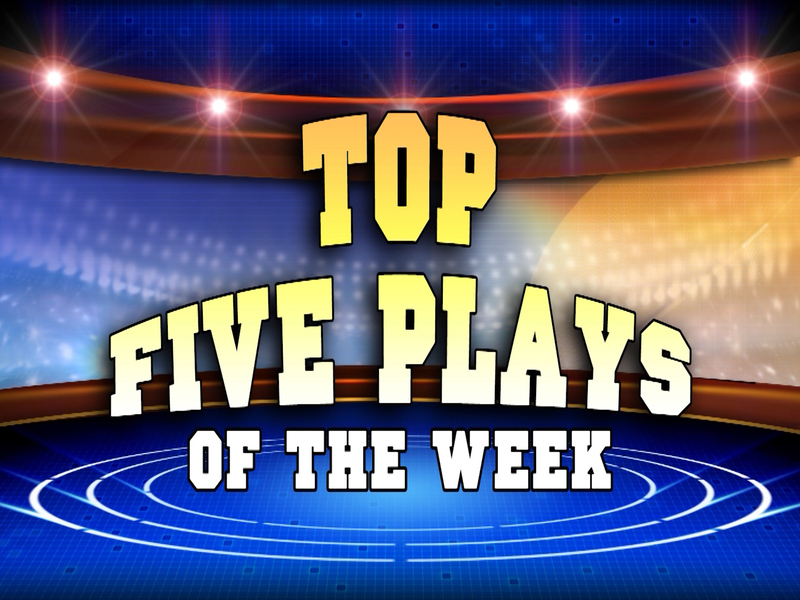 Check out our Top 5 High School Football Plays of the Week. 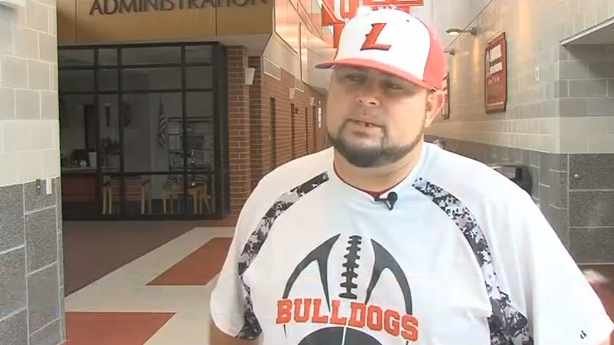 Bulldogs Football Coach Glenn Phillips Jr. is known as a motivational leader by many. Here’s why. The Final Score – Week 3, Part 1. 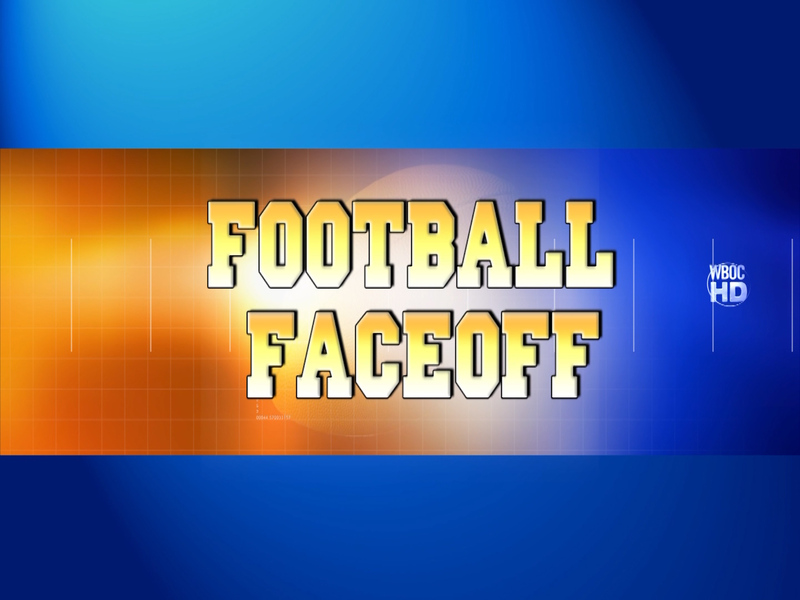 We have high school football highlights from the night in the Henlopen Conference. The Final Score – Week 3, Part 2. 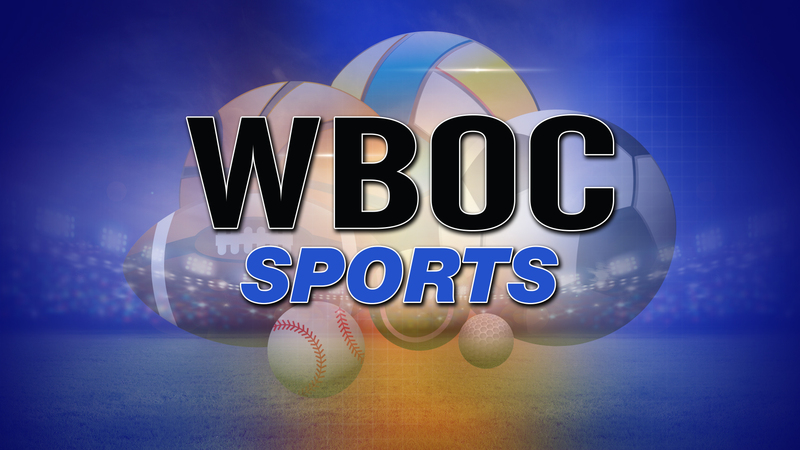 We have high school football highlights from the Friday night in the Bayside Conference. 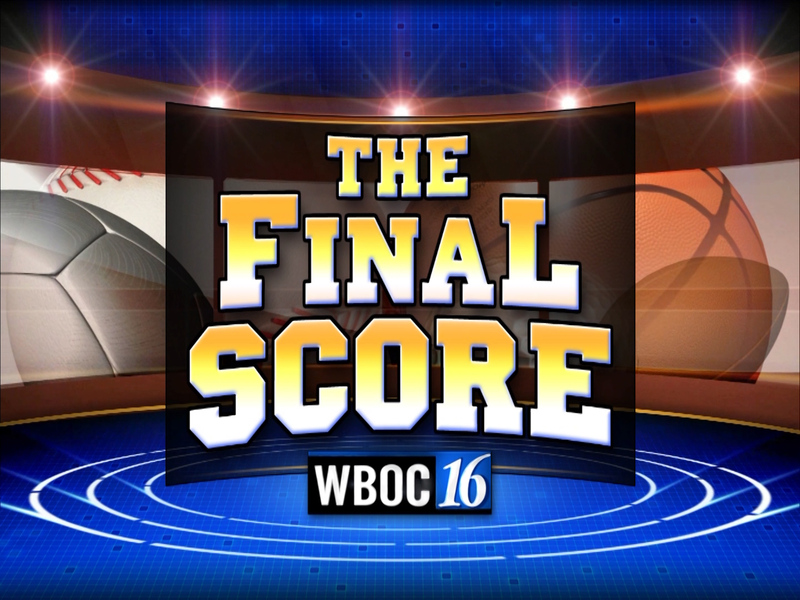 Check out The Final Score – Week 3, Part 3. We have a preview of all the college football games on Saturday.